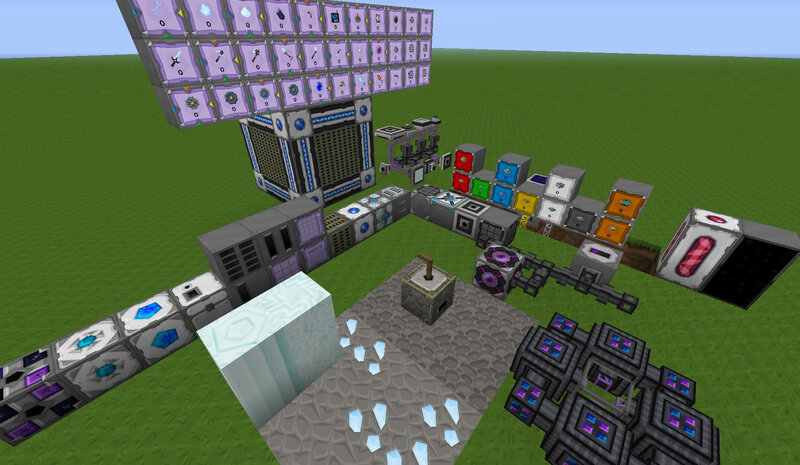 Applied Energistics is a Minecraft Mod which contains some basic tools, some electric tools and an advanced storage system called ME that lets you store items compactly and in the way you want. Note: If you need a patch for rv13.c use the rv14 patch and then add the extra download for rv13.c below. *Fixed: changed "ID" in states.png to "Inv"
64x should be fine now. Dozid - for starting the original overhauled patch, before he ran away. I noticed that you are lacking the states.png file which shows the options while inside the machine GUIs and I went ahead and made one as a temp file until an official one can be created. NOTE: These textures are cannibalized and are not my own. This is a temporary solution. Please update a patch for rv11.e,Thanks a lot! I un-stitched the old textures for the new format. This is simply a re-work of the above author's effort. Not my own. There are state textures that still need updating. 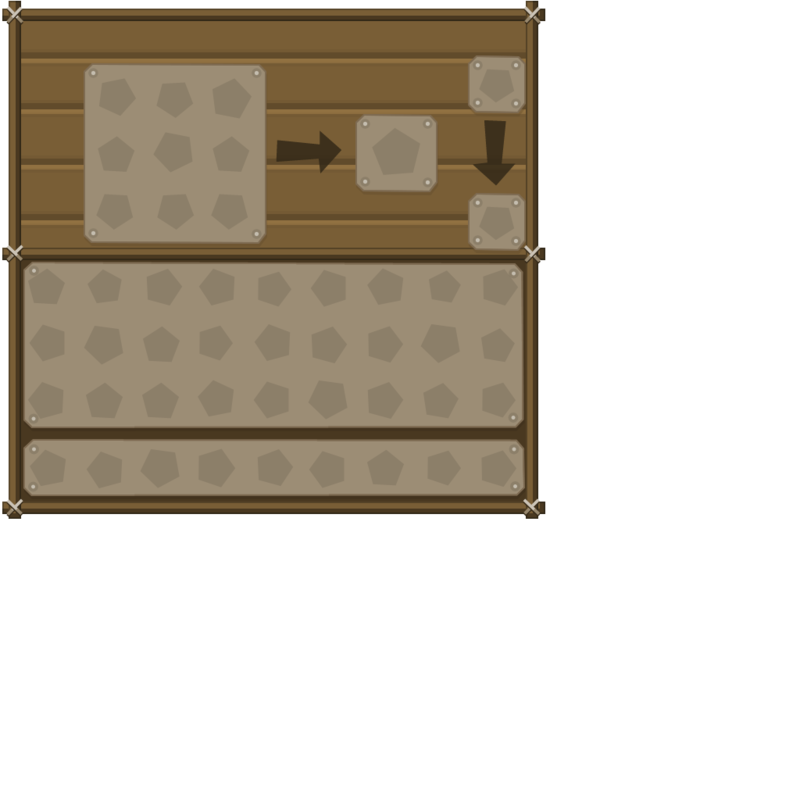 Made (copy/paste fabricate) some textures for the new blocks. I only made the 128x variant for now. Last edited by Marcontian on 22 Jul 2013, 20:53, edited 2 times in total. Marcontian wrote: I un-stitched the old textures for the new format. This is simply a re-work of the above author's effort. Not my own. Thanks for putting the 11.e update together. I noticed that you are still using the outdated GUI texture for the pattern encoder. There is an update for that. plowmanplow wrote: Thanks for putting the 11.e update together. I noticed that you are still using the outdated GUI texture for the pattern encoder. There is an update for that. Thanks, I just reverted it to the original GUI for now. I'm terrible with GUIs and that one needs to be completely redone. Thanks for the heads-up! I modified the original file. Just re-download the original link. What I meant was that the GUI for that machine is actually already finished and previously published. That the one you had was simply out of date. plowmanplow wrote: What I meant was that the GUI for that machine is actually already finished and previously published. That the one you had was simply out of date. Aye, i've updated the original file with this GUI and a couple other ones. I also updated the last of the item textures (complete) and the states textures. There are 5 remaining states textures if someone wants to have a go at them and complete this. The vast majority of it still needs overhauling considering most of the current textures are not "Sphax-styled". I blame Dozid. He got so far and ran away. I'll update it all properly "soon".